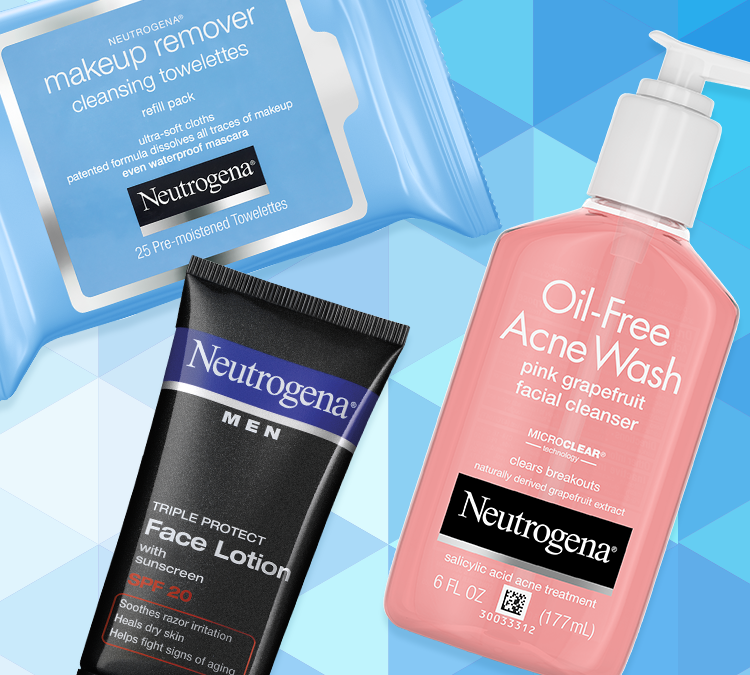 Love Neutrogena products? I sure do! And, if you answered yes as well, we’re in luck as we can save big during the #BestieSaleEver beginning today! Starting 9/21 you’ll get a free item when you buy two when you use the printable coupon found here! But, you’ll want to hurry as this coupon has a quick turnaround time, expiring 9/30. Get your coupon here and save now by printing the coupon and shopping at your local Neutrogena® retailer.